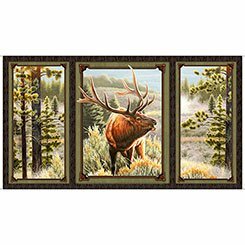 Mountain Elk 2/3-yd panel has three sections with majestic elk in larger center panel forest scenes in other two panels. 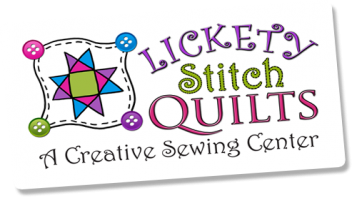 From Quilting Treasures. 100% cotton 44" wide.